Such a good chance! don't go to?? 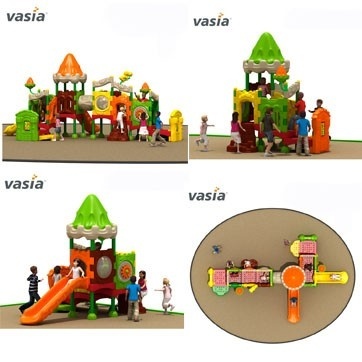 Recently,the hottest topic is the China Import and Export Fair (Canton Fair) in 2019. and I believe that the elites of various industries are preparing for Canton fair.HUAXIA(vasia) as the leading company of amusement equipment they will not be absent from this exhibition. 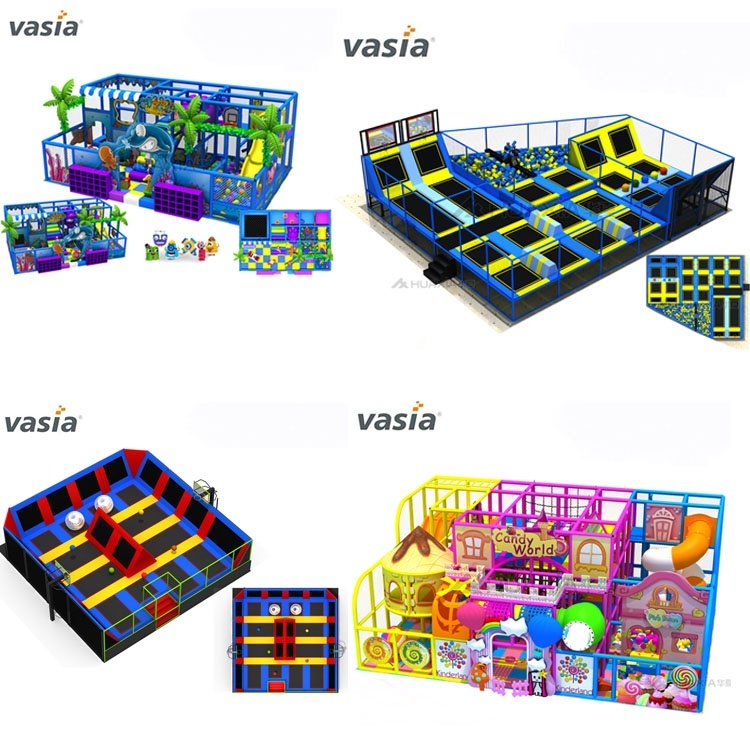 Our products are divided into: children's trampoline, professional trampoline, outdoor children's fun naughty castle of various shapes series: indoor amusement set group of shopping mall (rock climbing, trampoline, devil slide, ninja, sponge pool, spider wall, dodgeball, sliding rope, dry snow slide and so on),Products can be customized. From April 23 to April 27, we will wait for you at guangzhou (Canton Fair) and look forward to meeting you.